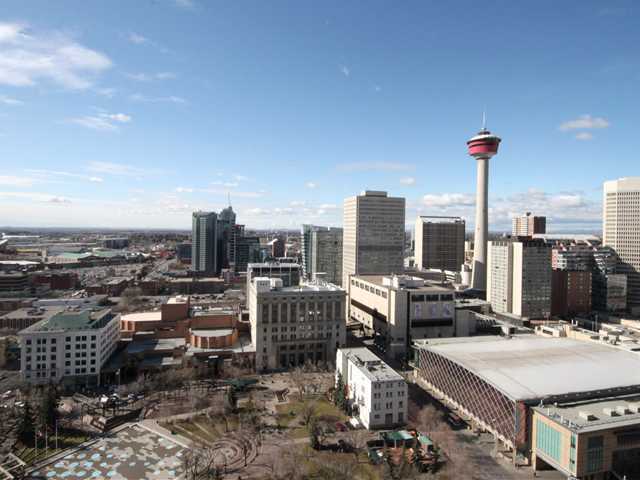 Rare Find Top Floor Penthouse with Spectacular Views of Downtown, Calgary Tower & the Rockies! 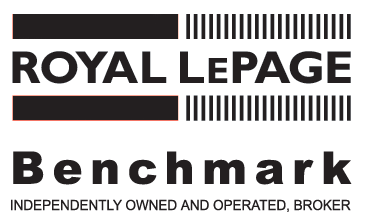 This spacious 1,593 sq.ft. 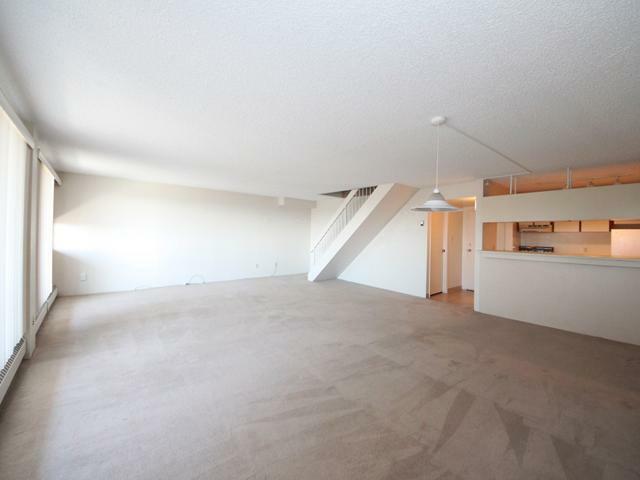 End unit condo on 29th & 30th floors offers bright open concept w/ south exposure, huge living room adjacent to dining area opens to full width covered balcony perfect for all entertaining, kitchen with plenty of cabinet space, half bath & storage complete main level. Upstairs boasts 2 enormous bedrooms, 4 pc bathroom, loft area & storage. 2 heated underground tandem parking stalls. 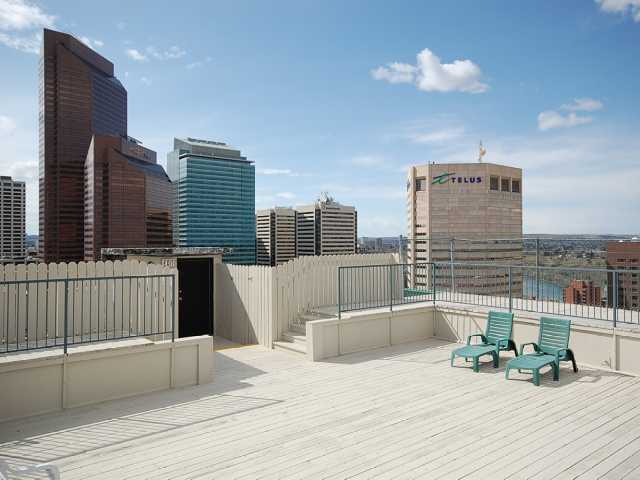 Building amenities include roof-top patio on 31st floors, exercise room, whirlpool, sauna, squash & basketball court). 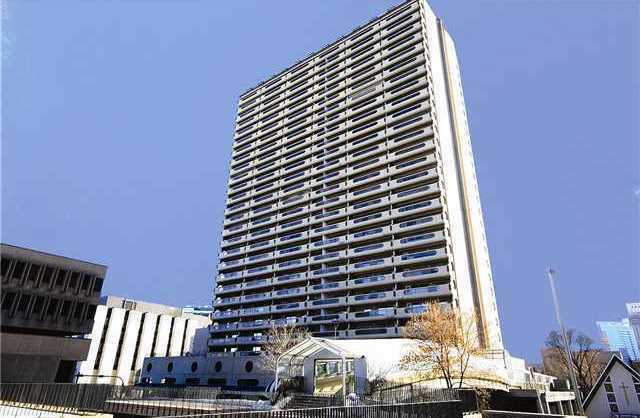 Ultra convenient location to all the popular venues, steps away from LRT, theatres, Olympic Plaza, library, city hall, Stephen Avenue, shopping malls, the bow & chinatown. Amazing priced for this million dollar view property!